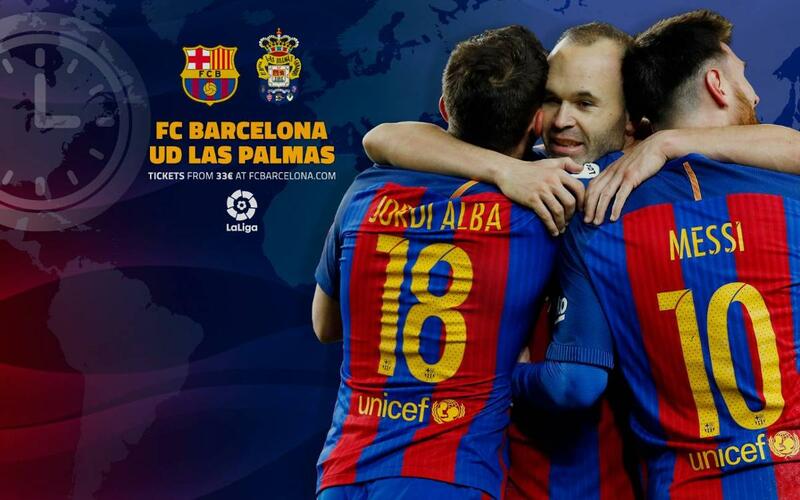 FC Barcelona are back in action this Saturday at 4.15pm local time, but what time is the game starting where you are? This page will help you to make sure you are in the right place at the right time for the game with Las Palmas. And if you are not sure what channel is showing the match, then this page should have some answers too.